Want to try great apps without hurting your wallet? 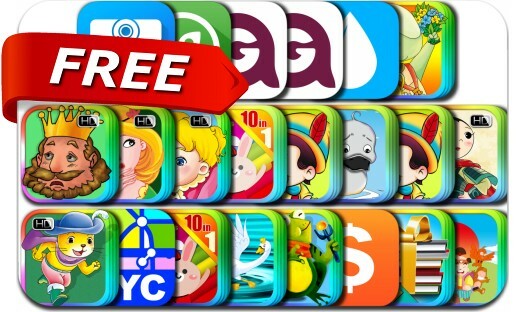 We’ve selected 22 iPhone, iPad and iPod touch apps that are now free. This apps gone free alert includes Easy Spending Expense Tracker - Save expenses, Road watcher: dash camera car video recorde, Primo Water, Shortcut - WhatsApp Edition, Chop Chop Ninja, New York Transport Map, Approach Guides Wine Guide and many others. Road watcher: dash camera, car video recorder.